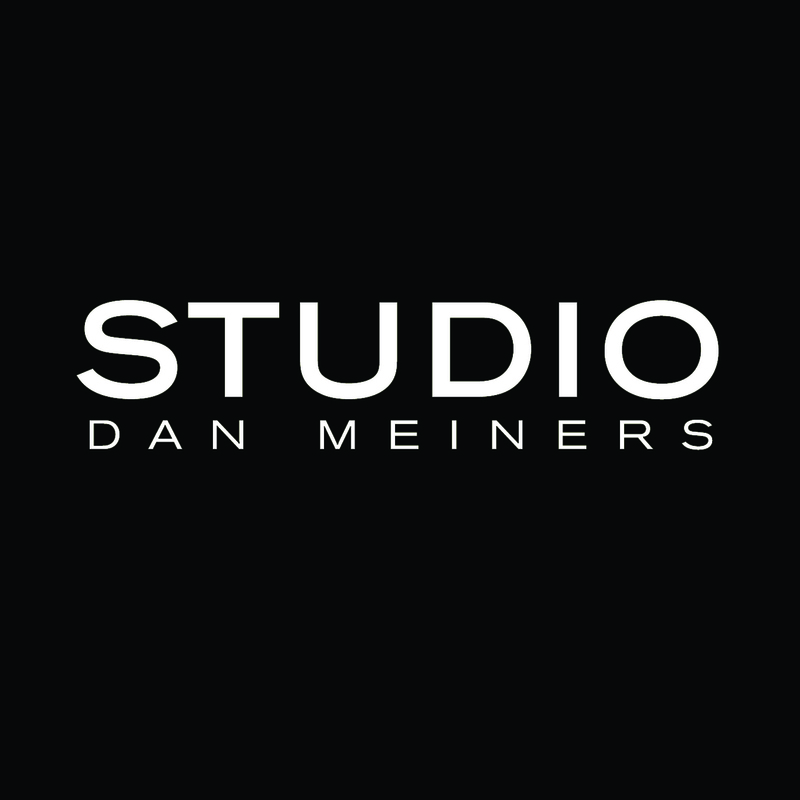 Whether you've been planning your wedding since you were five, or don’t know where to start, Studio Dan Meiners will make your big day as beautiful as it is hassle free. We will listen to your wants, needs, and ideas, then make them happen. Every couple is different and we'll make sure your wedding is as unique as you. Everything we make is one-of-a-kind. Tell us what you are looking for and we’ll work to make it happen, or simply order a “designer’s choice” arrangement and let our talented team surprise you! At Craig Sole Designs, we place an impassioned attention to detail on not only the floral designs we create, but also on the people, events and special occasions we are creating them for. Through this level of service and years of hard work, we have developed many valued and lasting relationships throughout Kansas City. An active and respected role within the community comes as a byproduct of the beautiful floral design we provide to our customers. Our committed and long-standing staff find a shared passion in the work done and relationships made, and this wholehearted approach provides ample reason for customers new and old to come back to Craig Sole Designs. KP Event Design is a team of designers that focuses entirely on weddings and special events. Whether you simply need breathtaking flowers or a full wedding design like fabric and linens to custom signs and personally designed installation pieces. KP is your one stop shop for all things wedding! We pride ourselves on getting to know our couples, making them feel welcome and stress free during this crazy time in their lives! Let our team help you bring your dream wedding to life!